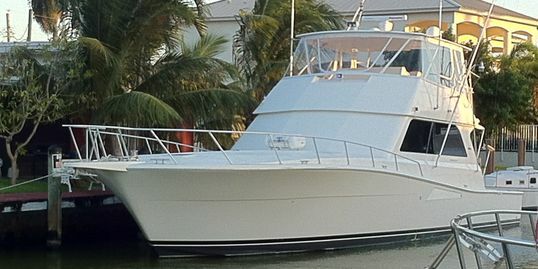 South Florida's Most Trusted Guide, Captain & Crew! His crew are some of the best in the business, in making sure your trip is all you have asked for. 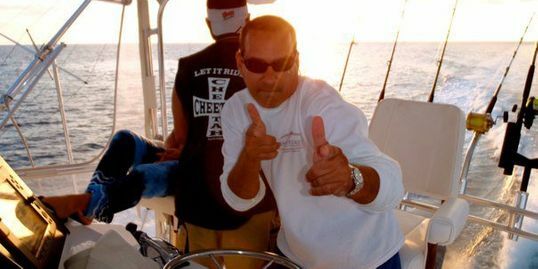 They are always paying attention to every detail of your trip & trying to make sure it all happens for you and Your Crew, Fishing Charters for The Bahamas, Bimini, Big Game. 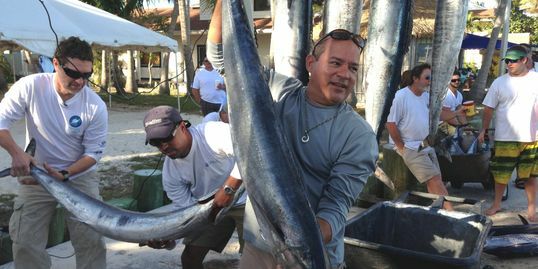 From Filleting Your Catch, to Serving it up, on our Island Charters our Crew aims to please. 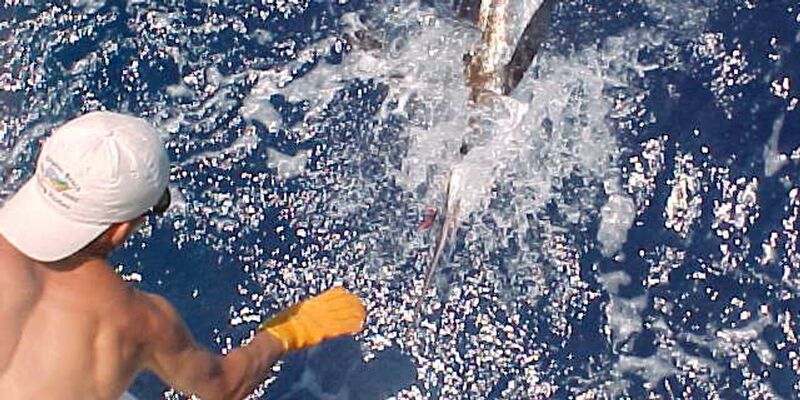 Full Day Local Rate $2,500.00 for 4 Anglers.